Do you get stressed trying to squeeze in all the curriculum you need to cover? This is Deanna from A Primary Owl and believe me this is my daily struggle! I teach third grade and the amount of Social Studies and Science topics we have to cover is crazy....plus we take District Assessments over all these topics so nothing can be skipped or else my students will bomb the tests. Here is a great website that can give you the break down of all the steps but the first thing I decide is how I want to break apart the material being studied. Often for me, it is a chapter in a textbook. 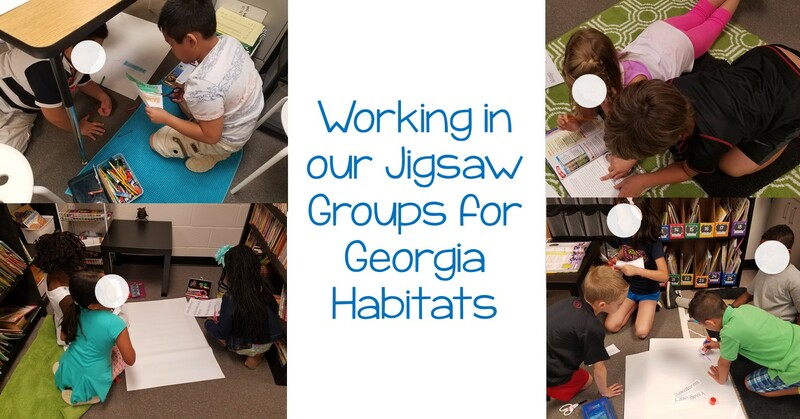 For example, right now we are studying the Habitats of Georgia so I divided the groups into the different regions. 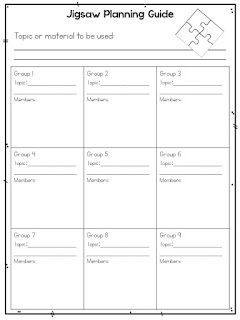 Then decide how many students will need to be in each group. I let my students pick the group they want to be in but you can also assign groups. 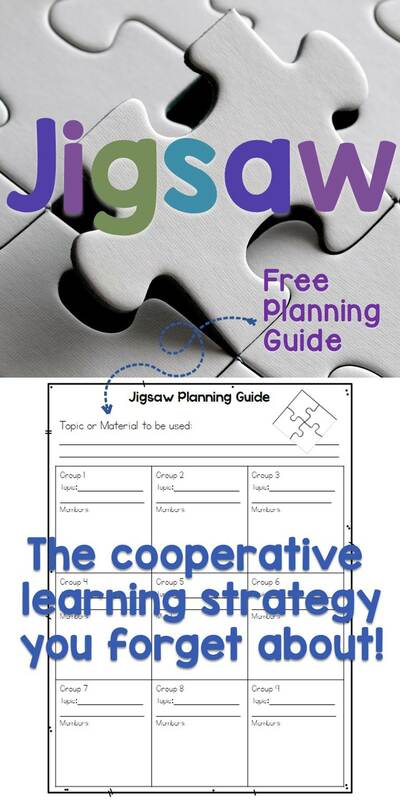 Then give the groups their guidelines on how they are going to study and present the material. This is where large chart paper comes in handy! I almost always have my groups make a chart. After each group has time to study the material and decide how to "teach" it, it is time to do the presenting. The idea is that you take one expert from each group and form the JIGSAW groups, where each person presents their material to a small group. Sometimes, I have the groups present to the class as a whole (depending on the subject matter and how many groups I have). 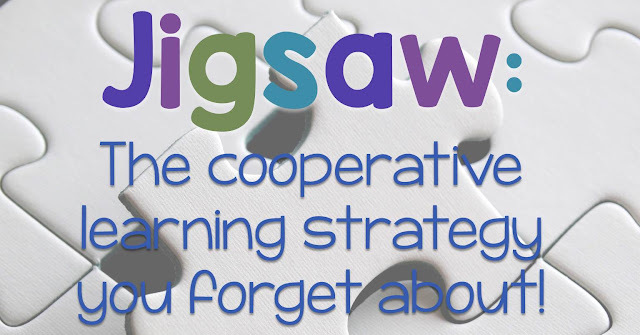 One important step, is to make sure you have a way for students to demonstrate what they learned from each group. You may want them to take notes as each person presents, or have a short formative assessment. So don't forget about this awesome strategy the next time you're trying to squeeze it all in! Don't forget to keep checking back with us, we've got some great tips for fall coming up! Thank you from a first year teacher! I can use all the tricks I can get my hands on. This will be super helpful this year. Thank you! จีคลับ Online gambling sites to play the way you like, do not have to waste time. Can play more easily. There are games that everyone is popular every day. There are betting games of your choice. Get a good reward. This is a gambler. Giving more money to gamblers every day. To play gambling like it is a gamble. In addition, it is interesting to how to best constipation. I need a dry prune. Natural Ingredients Keeps the stool soft and excreted easily. Drink about 1.5-2 liters per day to help smooth up. Cooked banana Fiber to help feed the bowel. In the banana also has a slippery slime that helps to facilitate excretion.